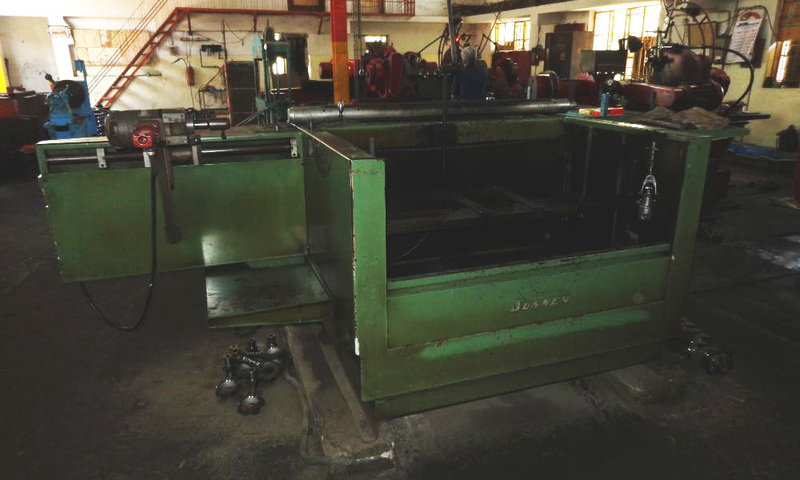 for industrial impellers, blowers etc. 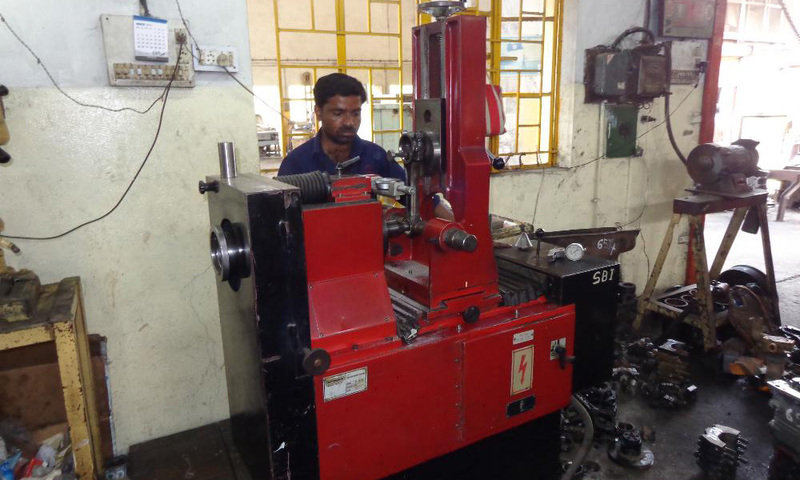 Under our Manufacturing Division we are manufacturing three types of equipments. We keeps spares for all types of engines, Seal Kits, Hoses and Earth moving Spares. 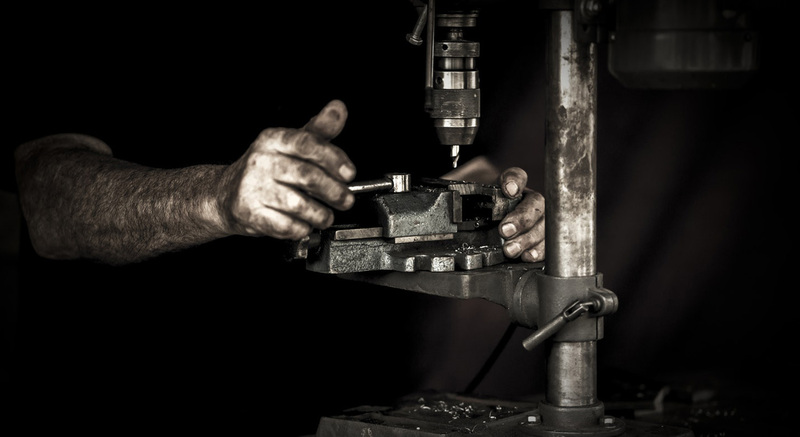 We offers a wide range of services related to engine overhauling with precision tools. We are also a certified Vocational Training Provider by the Government of Maharahstra. B. Malani & Company, established in 1964 by Mr. B.V.Malani, F.I.E. is a well-known name in Central India and particularly Vidarbha region of Maharashtra. Our workshop division has flourished as a precision engineering centre for automobile engine reconditioning. And with our expertise and knowledge we have not only diversified but also prospered into allied fields. 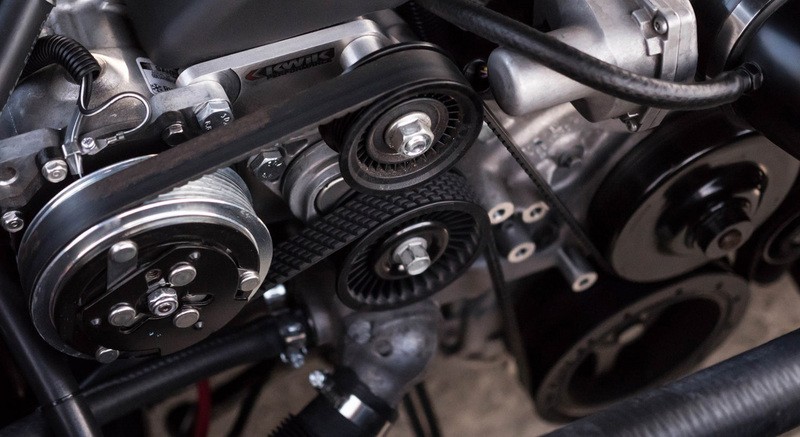 A major portion of the business is engine re-conditioning of all cars, trucks, excavators and generators brought in by automobile dealers, authorized service centers and repair garages. 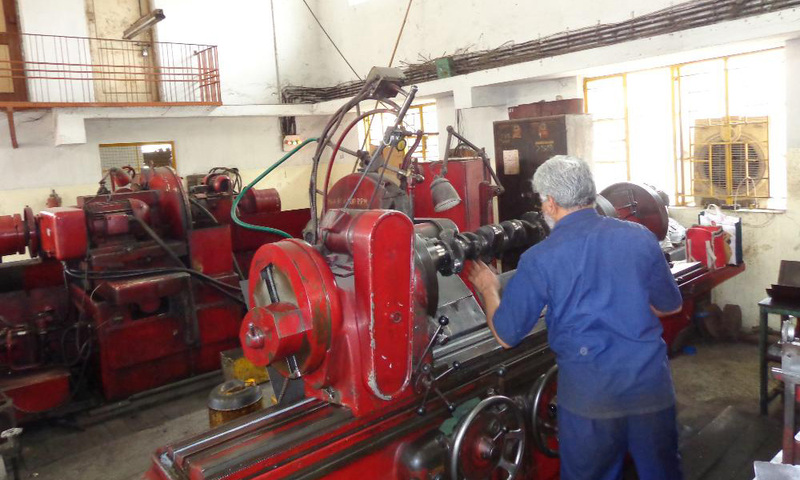 The workshop is equipped with engine re-conditioning machinery such as crankshaft grinder, cylinder boring machines, dynamic balancing machines etc. from leading manufacturers in Denmark, France, U.K & U.S.A..
We also are into dynamic balancing work of industrial impellers, blowers, fans, rotors, exhausts, pulleys, warper beams, etc. 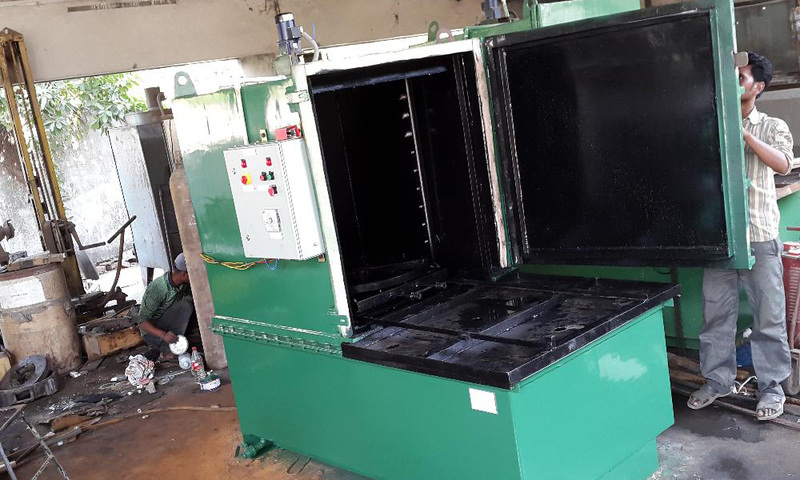 Our manufacturing division takes our experience forward and we have introduced Enclosed chamber based Spray jet cleaning machines using eco friendly aqueous solution and also a Cylinder head assembler for workshops/service centres/garages so as to reduce manual effort by efficiently utilizing technology. 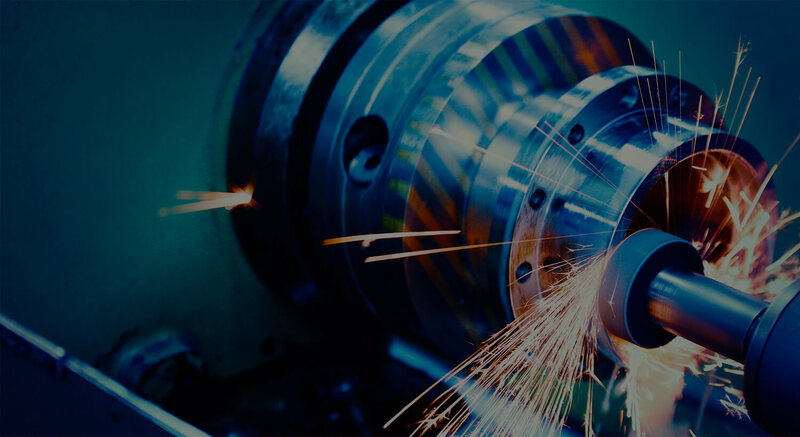 Our overseas representation division brings to the Indian Engine reconditioners, machineries from leading International manufacturers like Serdi, France and UltraTecno, Spain. 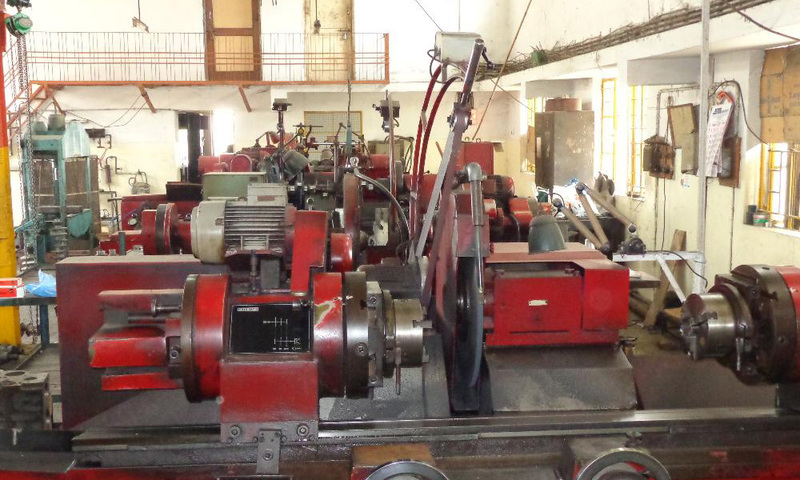 The output of engine re-conditioning machinery averages 4-5 engines per day and the expanded capacity is for 10 engines per day on single shift basis. The re-conditioning and manufacturing along with dynamic balancing activities are located 7 kms away from the marketing office on plot of 31,000 sq.ft with 12,500 sq.ft built-up area. 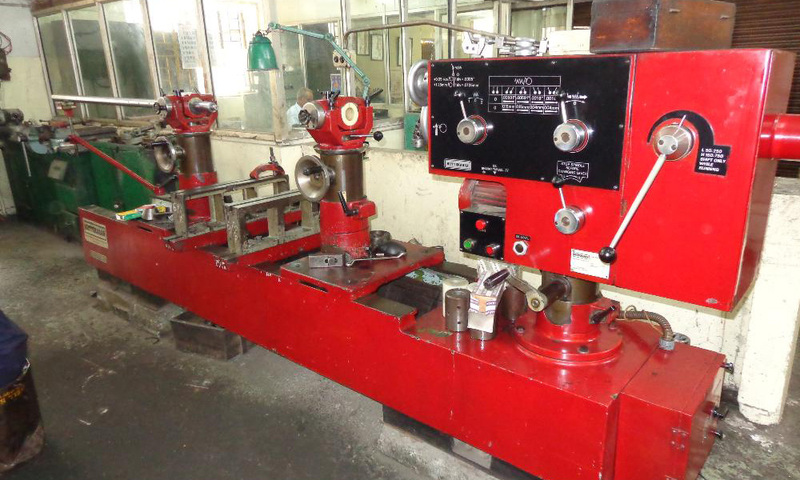 The workshop has facilities for automobile repairs, automobile engine re-conditioning, manufacturing and dynamic balancing of all types of rotating equipments, welding, assembly & repairs of automobile equipment. 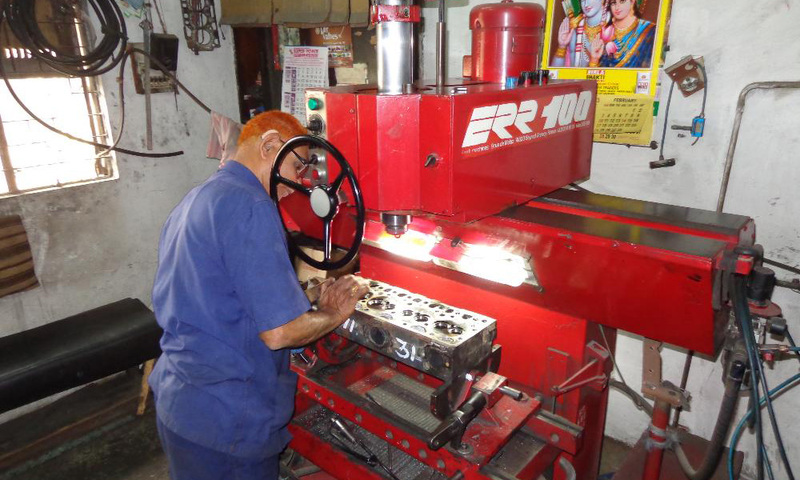 Our clientele includes a wide range of customers bringing engines of Cars, Trucks, Buses, Earth Moving Machineries, Cranes, Generators and also various other type of Petrol and Diesel engines of varied Indian and Imported brands to other overhauling workshops. And from small scale industries to large Corporates and companies listed on Stock-Markets. We are waiting for your requirements. We will definitely help you to create the new opportunity for business.